This 2.29 acre building lot is ready for your masterpiece! 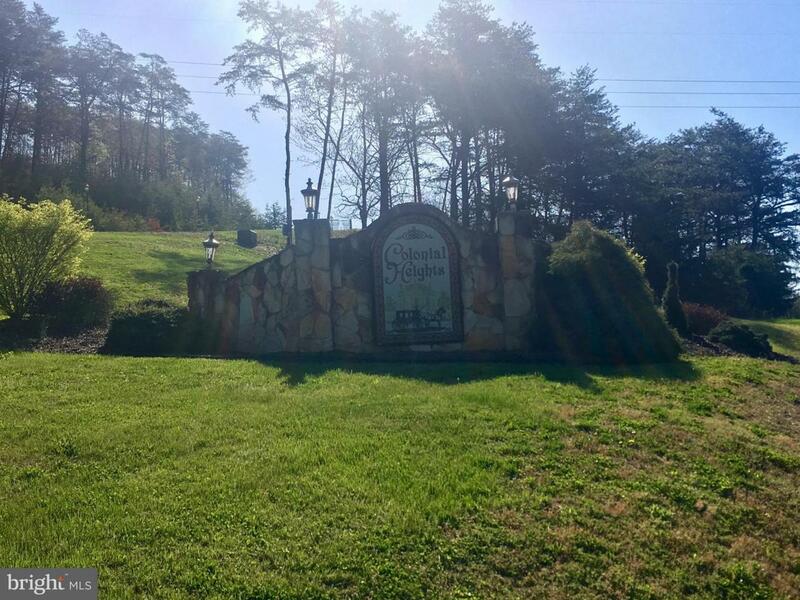 Prime wooded lot in Colonial Heights with mountain views. 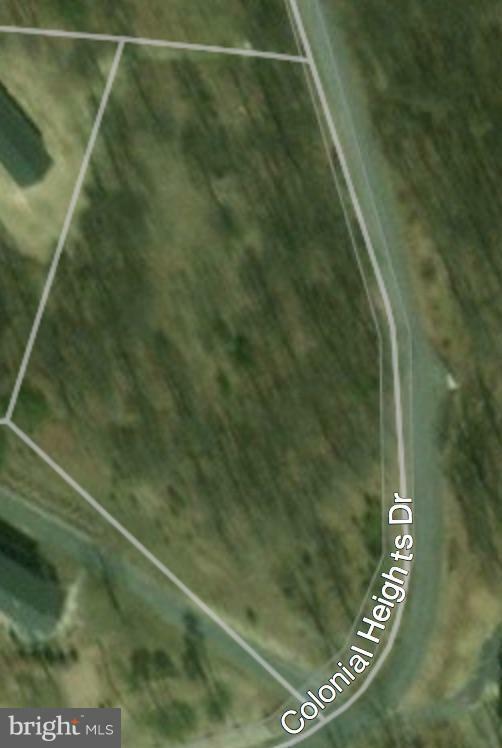 Very nice subdivision in between Short Gap and Fort Ashby. Public utilities available. Primary, middle and high schools are 5 minutes away. Convenient to Orbital ATK, IBM and American Woodmark. Downtown Cumberland and I-68 are only 15 minutes away. Sellers say bring your offers!! !